Source: http://www.bg-group.com.© BG Group, infographic. License: All Rights Reserved. "BG Group plc is a British multinational oil and gas company headquartered in Reading, United Kingdom. The company was created in 1997 when British Gas plc divested Centrica and became BG plc, which was reorganised in 1999 as BG Group plc." —Gill Sansas the counter. The Gill's lower bowl was rotated slightly to match the contours of the 'B'. 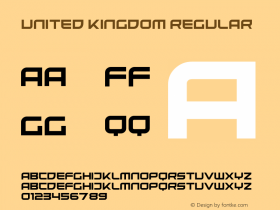 Various typefaces supported this 'Bg' mark over the years, starting with aTheSansin the early 2000s. 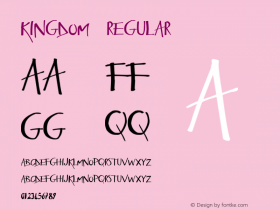 TheSans and its clear, contemporary numerals play a heavy role in various reports and infographics. Source: https://www.flickr.com.© BG Group, 2014 infographic. License: All Rights Reserved. Source: http://www.bg-group.com.© BG Group, website. License: All Rights Reserved. Source: http://www.bg-group.com.© BG Group. License: All Rights Reserved. Source: http://www.bg-group.com.© BG Group, 2014 annual report. License: All Rights Reserved.